Visible Body for iPhone is just as impressive as the iPad version. The level of anatomical detail is very high and nothing major has been lost in the transition to the smaller device. At $9.99, Visible Body is a steal when compared to other decent anatomy apps available for the iPhone. 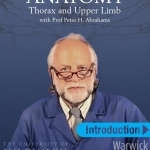 Visible Body has many uses from patient education, to medical students and medical educators. 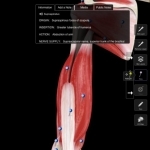 Hands down one of, if not the best, anatomy app available for the iPhone. 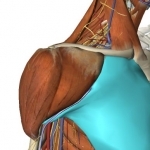 Muscle System Pro II is an impressive app for those who are purely focused on the muscular system. 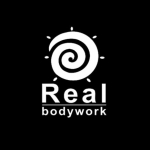 Whilst the lack of information regarding skeletal components is disappointing, it is impossible to ignore the sheer quality of this app with regards to the muscular system. 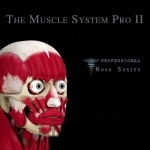 The price of Muscle Pro II is a fair reflection of the utility of this app although the limitations should certainly be noted before purchasing. 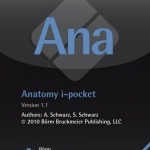 Anatomy i-Pocket fulfills its role as a flash card based anatomy refresher app. 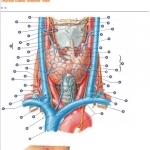 The clear diagrams and simple user interface allow relevant anatomy to be accessed rapidly whilst the level is suitable from medical student to practicing physician. 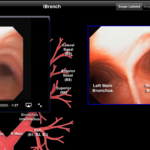 A review of a bronchoscopy app for the iPad, too rudimentary for pulmonologists, but possibly useful for medical students.